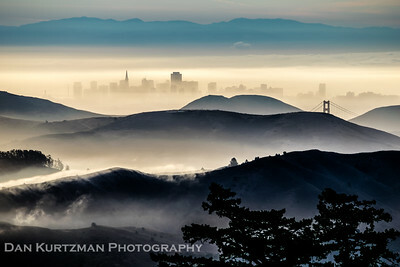 Dan Kurtzman is a San Francisco-based landscape and travel photographer, author, and Getty Images Contributor. Kurtzman's work has been featured by the New York Times, USA Today, Travel & Leisure, SFGate, NBC Bay Area, NBC New York, ABC7 New York, the National Park Service, and the San Francisco Giants, among others. He is the author and editor of the new book, New York City on Instagram and the forthcoming San Francisco on Instagram, published by Rizzoli New York, showcasing some of the best Instagram photography in both cities by an array of talented photographers. 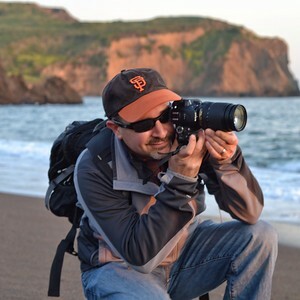 On Instagram, Kurtzman has worked to build community and bring together talented artists on both coasts as creator of the popular Instagram community accounts, @wildcalifornia_ and @wildbayarea@wildnewyork, with over 250,000 combined followers. 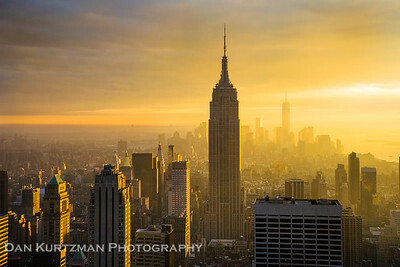 You can follow Kurtzman's personal work on Instagram at @dankurtzmanphotography and on Facebook. Photo note cards now available on Etsy!